The softer feel Engineered for Performance. The Titleist NXT Tour S boasts a highly resilient core and delivers advanced multi-component high performance with proprietary soft compression. 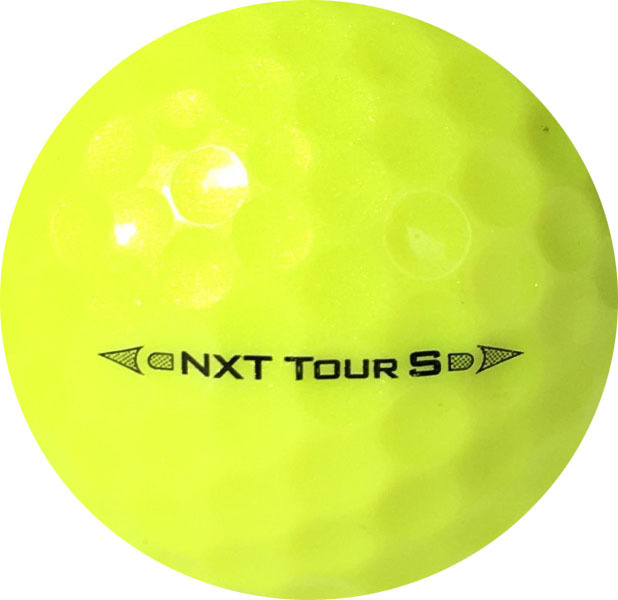 Like the NXT Tour, NXT Tour S utilizes a soft Fusablend cover and a spherically tiled, 302 octahedral dimple design. 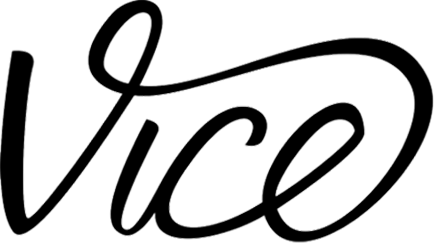 Dimple design - The dimple placement and design depth maximizes distance for golfers on every shot. 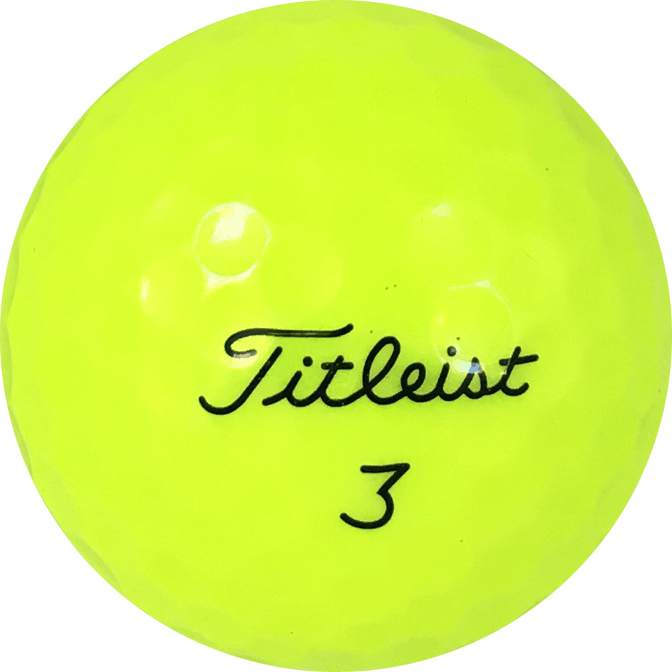 The dimple pattern provides consistent ball flight for golfers in all conditions. Core - The center of the new dual core is 66% larger, decreasing spin on long game shots and providing longer distance on tee shots and with irons. Cover system - The Fusablend cover used on NXT Tour provides soft feel and excellent shot stopping control. 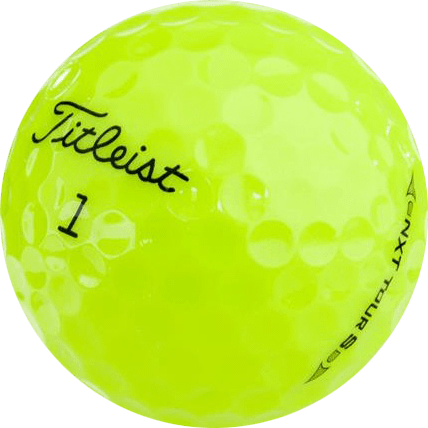 This ball is from 2012-2016.